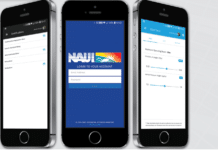 NAUI has announced the launch of it Mobile App, the NAUI Mobile 1.0. 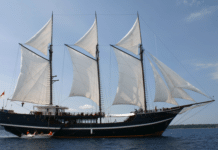 Enter to win a trip to Raja Ampat aboard the stunning liveaboard the Dewi Nusantara. 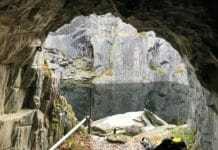  If you live in the UK and are interested in learning more about the various types of diving -- or know someone who would be interested -- the GO Diving Show in the UK next month will be offering introductions to those disciplines in a pair of 100-square-meter pools. 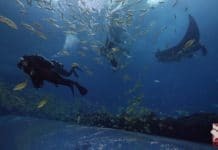 Try closed-circuit rebreather diving and make friends with whale sharks and mantas, the Gentle Giants of the Ocean Voyager tank at the Georgia Aquarium. 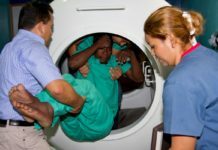 Honduran Dr. Elmer Mejia has successfully treated thousands of cases of Moskito Indians with severe decompression illness including exceptional paralysis and incontinence. 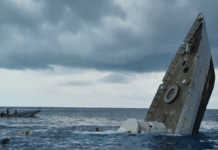 Check Out LEGO’s New Diving Yacht! 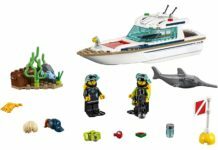 If you're a diver of any age who loves playing with LEGO bricks, you should check out the new LEGO City Diving Yacht! 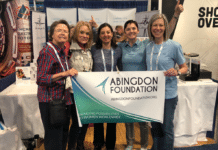 The Abingdon Foundation is now taking applications for its 2019 diving scholarship. 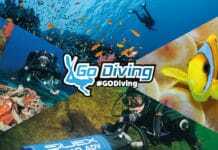 Next month's innovative and interactive GO Diving show is set to be a great way to kickstart the 2019 season. 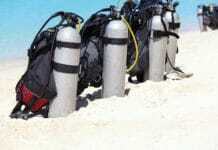 The idyllic Philippine island of Boracay is open again, and dive centers are welcoming divers again. 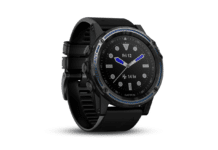 Garmin has issued a software update that adds closed circuit rebreather (CCR) support to the Descent Mk1 dive computer. 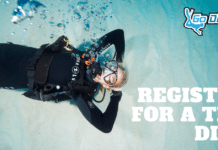 Five new artificial reefs were established last year, some of which are accessible to divers. 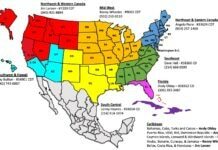 Whether you're a NAUI pro or just a really big fan of NAUI Worldwide, the training agency recently announced that it has made updates and changes to its regional territories in the Caribbean, Canada, and southeast and midwestern USA. 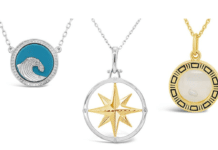 Blue Water Ventures International recently announced the launch of its internationally branded line of jewelry with Canada's SponsorsOne and their U.S. subsidiary, Sponsors One Media.